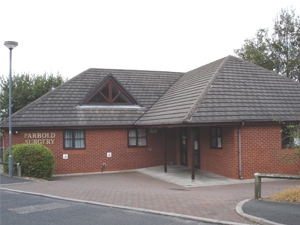 Welcome to Parbold Surgery's website. We endeavour to keep it up to date and as clear as possible. With this website we hope to improve our services to all our patients and enable you to find the information you require at the click of a mouse. On the right hand side is extra information we think is useful for our patients; this includes ways for patients to feedback their opinions of their experiences with us, read reports on their practice as well as several health information links. Parbold surgery's vision is to provide friendly, accessible and high quality family medicine within our practice area. Are you pleased with the service you receive from the surgery? We are constantly looking to improve our service so appreciate any feedback. Please let us know by clicking here to leave a review on NHS choices. Patient Access Online Services - With online access you can order your prescription, book an appointment, send us a message and even view your own medical records ask at reception for the application form or apply to jackie.tuszynski@nhs.net or lisa.cunliffe@nhs.net.